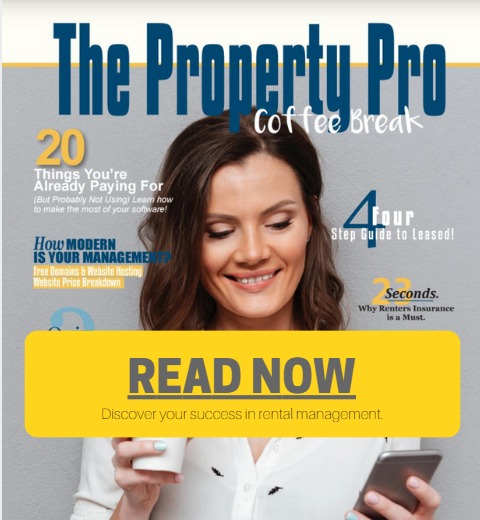 Global awards program recognizes property management software company’s client magazine, “The Property Pro: Coffee Break”, from Rentec Direct, as a top Technology Publication. 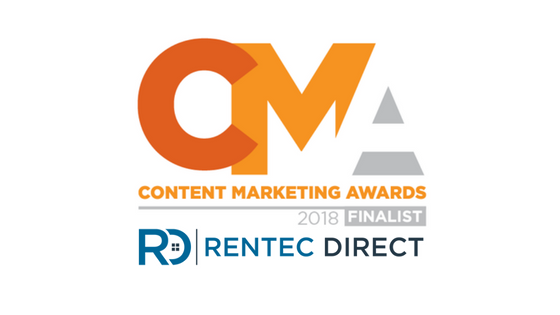 Rentec Direct, an industry leader in property management software solutions, was named a finalist in the global Content Marketing Awards program. 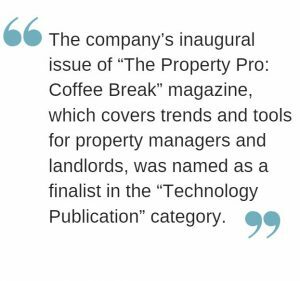 The company’s inaugural issue of “The Property Pro: Coffee Break” magazine, which covers trends and tools for property managers and landlords, was named as a finalist in the “Technology Publication” category. The 28-page document, which was produced in both print and online, guides clients through all the features of Rentec Direct products and services. The Property Pro magazine was selected as a finalist in part due to its success in achieving its main goals of informing current Rentec Direct clients of new or updated software features and serving as a client retention strategy. It serves as the media source to inform clients in more depth about the robust tech tools available within the software. The addition of a full-length publication to the content marketing mix of email, blog, social and more resulting in a 5 percent increase in client retention in just three months. 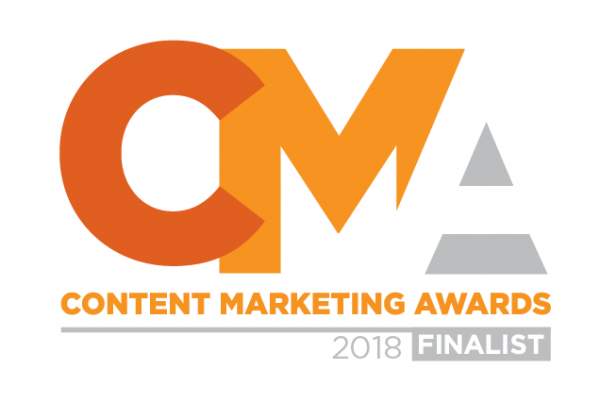 The 2018 Content Marketing Awards accepted entries in 92 categories, which were judged by an esteemed panel of 75 judges who spent countless hours reviewing and analyzing each application. As the most competitive year to date, the awards program received submissions from brands and agencies around the globe who are leading the content marketing industry. The Content Marketing Awards are presented and owned by the Content Marketing Institute, a UBM company, to recognize and award the best content marketing projects, agencies and marketers in the industry each year. The 2018 Content Marketing Awards include 92 categories recognizing all aspects of content marketing, from strategy to distribution, from design to editorial. The Content Marketing Awards is the largest international content marketing awards program. Want your own copy of the The Property Pro Coffee Break? If you would like to receive your very own copy of Rentec Direct’s award-winning client magazine, The Property Pro, send an email to Kaycee at kaycee@rentecdirect.com and we will mail a copy to you. 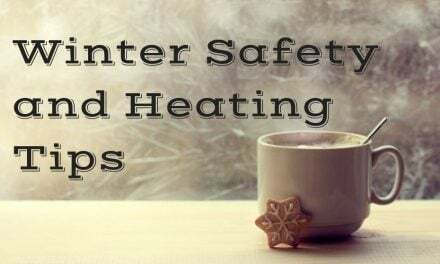 Or check out the online version of The Property Pro Coffee Break below. PreviousRental Brokers, Leasing Agents, and Property Managers – What’s the difference? NextAre You Ready for Back-to-School Move-In Day? 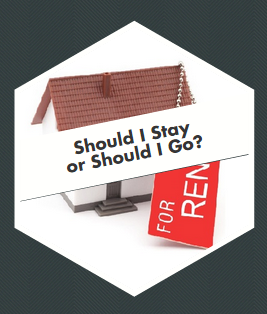 Renew or Move? 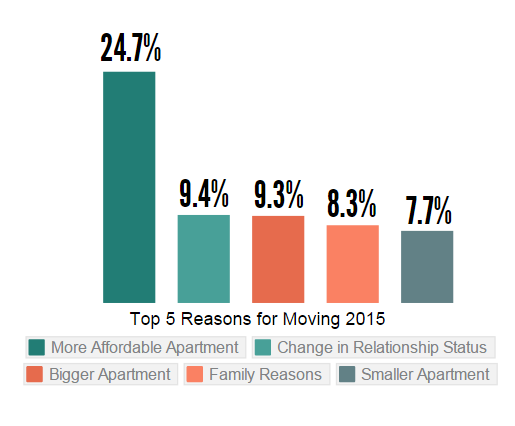 What Will Your Tenants Do When Their Lease Expires?